We are located in the ACT. But don't let this hold you back if you are interstate. 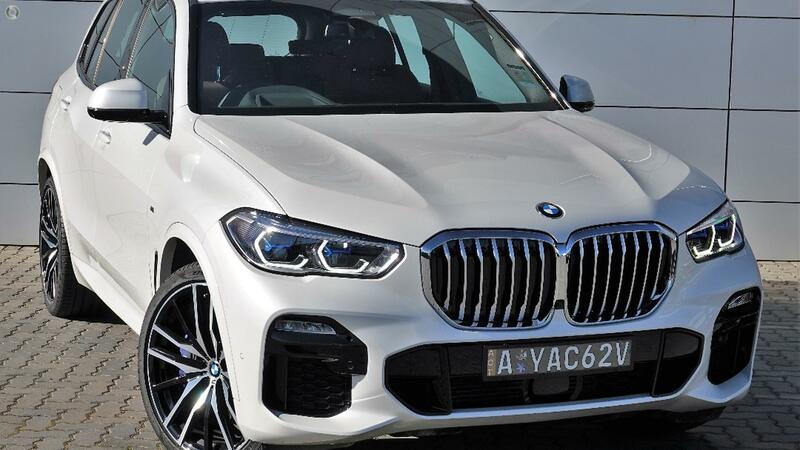 We can arrange competitively priced transport to anywhere in Australia, and we are more than happy to go the extra mile with additional photographs and a comprehensive description of the condition of this BMW X5 xDrive30d M Sports to give you extra peace of mind if you are unable to make it in to our dealership. If you are interested in more information on this vehicle or wish to arrange a test drive please do not hesitate to place an enquiry and one of our helpful staff will contact you. We do not consider ourselves here at BMW Canberra to be your typical pushy salesperson, rather we feel our job here is to help you find your dream car and will go to every length to make your purchase a pleasurable experience with outstanding customer service. We look forward to hearing from you.